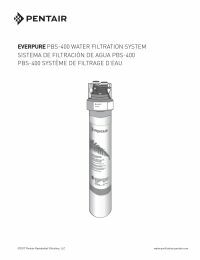 The Everpure PBS-400 Drinking Water System brings commercial grade filtration to the tap water in your home. This filter has prefiltration technology that combines with Micro-Pure and a unique pleated filter membrane to give you a better filtering surface area and longer filter life. 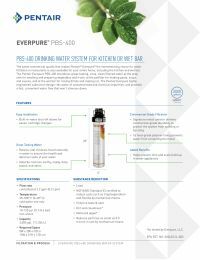 The Everpure PBS-400 reduces chlorine taste & odor, dirt, cloudiness, mold, algae, oxidized materials, while retaining vital minerals found naturally in water. This filter also has the added benefit of KDF media which inhibits lime and scale build-up that can damage equipment, resulting in a longer service life of your system. To ensure the crisp, clean taste of your water, filter cartridge replacements are recommended annually, when capacity is reached, or when flow is diminished. 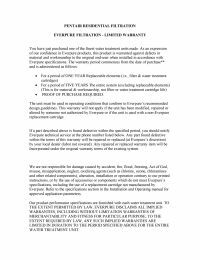 When it is time to change the PBS-400 filter, order the Everpure EV9270-86 replacement cartridge. CONSUMER NOTE: To ensure you get the best value, our water specialists here at Fresh Water Systems created the EVRQDIY-PBS400 water filtration system as a cheaper alternative to the Everpure EV927085 system. 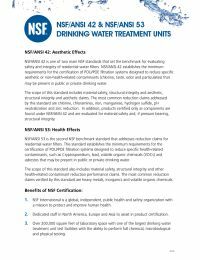 We recommend the EVRQDIY-PBS400, as it is backed by our specialists to provide you with safer drinking water at a lower price.